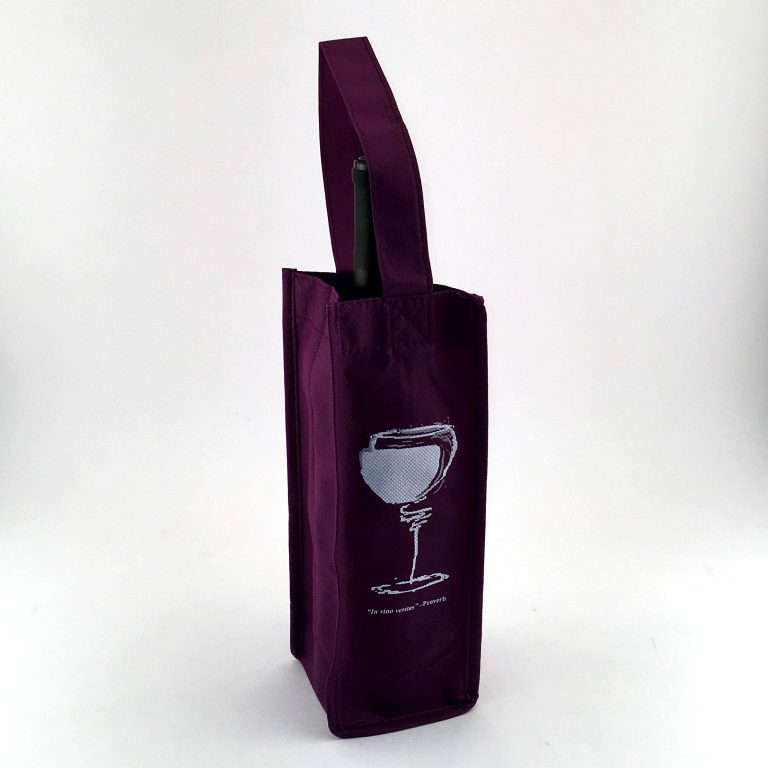 Non Woven 1 Bottle Wine Bag is sturdy, environmentally friendly, tear and moisture resistant. Safely transports 1 wine bottle. 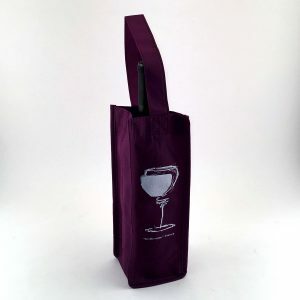 Features “In vino veritas” –Proverb.